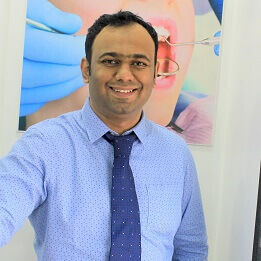 Awarded as "The Most Trusted Orthodontist in Pune"
“My philosophy is that of prevention – I am dedicated to helping my patients maintain a lifetime of healthy teeth and beautiful smiles, this being appropriate for each individual patient. Family Dental and Orthodontic Centre in Pune is one of the Best Dental clinic in Pune. 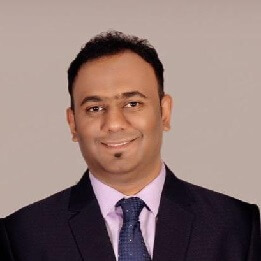 Dr. Shibli Syed is renowned Best Orthodontist in Pune and also Best dentist in Pune. 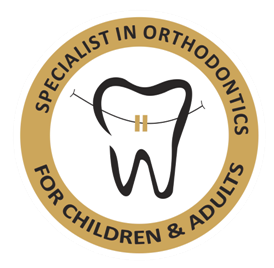 Orthodontic treatment in Pune must be focus on Dental displacement process only, or deal with the modification and control of facial growth. 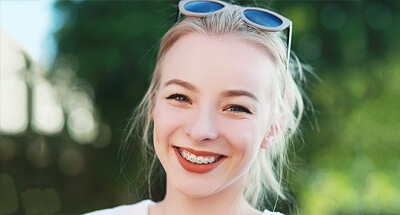 Orthodontist in Pune is special field of dentistry in which deals primarily with malposition teeth and the jaws and their diagnosis, prevention and correction. 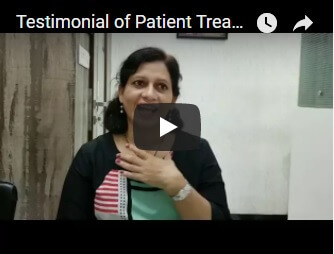 The atmosphere of Family Dental and Orthodontic Centre in Pune has always been oriented towards quality patient care with highest standards of hygiene and stress free treatment experience. Family Dental and Orthodontic Centre in Pune having multi-specialty treatment facilities offers wide range of Dental treatment in Pune to reduce the pain of patients. A Root canal treatment in Pune used to repair and save a tooth that is badly decayed or becomes infected. 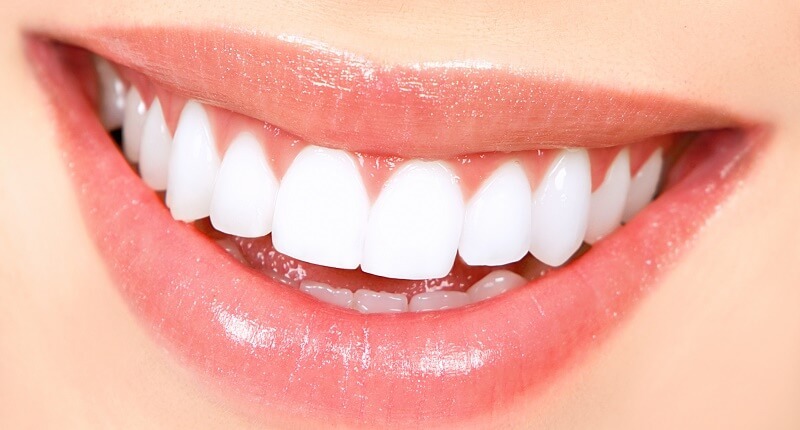 Teeth whitening in Pune is a piece of oral cleanliness and includes the expulsion of Dental plaque from the tooth with the expectation of anticipating cavities and periodontal ailment. Dental implant in Pune is an artificial tooth Root that is placed into your jaw to hold a replacement tooth or bridge. Wisdom teeth removal in Pune - In the initial stage the Roots are not completely developed then Good Dentist in Pune will recommend you to remove the teeth. If you have been experiencing pain, swelling or tooth decay, the Best choice to avoid tooth extraction is to approach our Dental clinic in Pune for necessary Root canal treatment in Pune. Wisdom teeth are also known as molars that blow up after 17 years of age and can take place any time up to the age of 25.The Best time to get Dental treatment in Pune from this problem is as early as possible. Right from when its starts blow up one should consult a Best dentist in Pune. At the start the Roots are not completely developed and thus can be removed easily by Visiting Dental clinic in Pune. 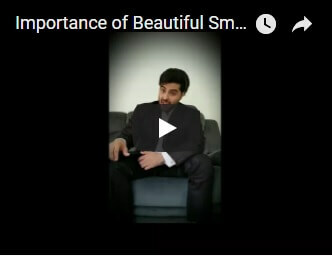 Your smile is a key part of your unique look, personality and how the world sees you. Here is an opportunity to experience quintessential dentistry in Pune at the hands of masters in dentistry. 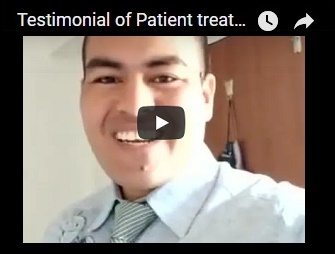 Each patient is a guest and not a patient, individual attention is provided to all the guests. 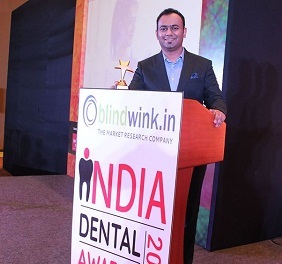 Many of our Dentists in Pune have particular interests and strengths and you will usually be seen by the dentist most qualified for the procedure. The Dental clinic in Pune is maintained in warm ambience to relax from stress. Walk in to an enticing and calm atmosphere and leave all your tensions at the reception. We provide Dental Treatment in Pune centered on prevention to protect and maintain your natural teeth. A company is only as strong as the team behind it. A Dentures treatment in Pune is a removable replacement for missing teeth and surrounding tissues. Two types of dentures are available -- complete and partial dentures. Complete dentures are used when all the teeth are missing, while partial dentures are used when some natural teeth are remaining in the mouth. Complete Dentures treatment in Pune can be either "conventional" or "immediate." Made after the teeth have been removed and the gum tissue has begun to heal, a conventional denture is ready for placement in the mouth about eight to 12 weeks after the teeth have been removed. Unlike conventional Dentures treatment in Pune, immediate dentures are made in advance and can be positioned as soon as the teeth are removed. As a result, the wearer does not have to be without teeth during the healing period. However, bones and gums shrink over time, especially during the healing period following tooth removal. Therefore a disadvantage of immediate dentures compared with conventional dentures is that they require more adjustments to fit properly during the healing process and generally should only be considered a temporary solution until conventional dentures can be made. A removable partial Dentures treatment or bridge usually consists of replacement teeth attached to a pink or gum-colored plastic base, which is connected by metal framework that holds the denture in place in the mouth. Partial dentures are used when one or more natural teeth remain in the upper or lower jaw. A fixed (permanent) bridge replaces one or more teeth by placing crowns on the teeth on either side of the space and attaching artificial teeth to them. This "bridge" is then cemented into place. Not only does a partial denture fill in the spaces created by missing teeth, but it also prevents other teeth from changing position. An Implant in Pune supported partial denture is removable and has internal attachments rather than clasps that attach to the adjacent crowns. This is a more natural-looking appliance. The medical science is growing day by dayand thus it is very helpful to have the knowledge of newer things.The supporting staff is good Nice experience to undergo orthodontic treatment.ighly appreciated! The treatment is really good.If anyone has any kind of problem related to teeth , then they should come to this orthodontic centre. All the treatment are very goodAm satisfied.Thanks to Dr Shibli and the staff. Genuine Doctor. Good and fast treatment . Long lasting results. Thanks!! 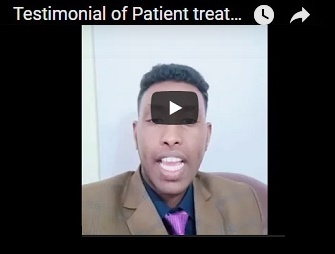 The treatment which is provided to patient is really good & up to the mark .The information about the dental problem is also given very well.The suggestions are also good which best suits the patient. Dr Shibli delivers what he promises. I am very happy about the root canal treatment I had received . Supporting staff also very courteous and helpful. 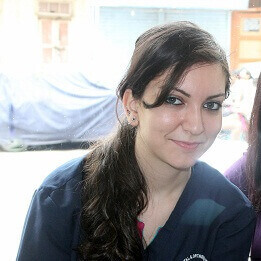 The orthodontic treatment provided by Dr Shibli Syed was excellent . My daughter had experienced no pain at all.The clinic and supporting staff was very helpful and caring.Thanks.! Dr Shibli treats my daughter very well. He is very friendly with children. The clinic is very clean and the staff members are very helpful.Overall the service is quick and good. Thanks doctor! Overall experience was awesome.Even assistant staff is also very helpful and disciplined…Till now it has been a painless dentistry so I will definitely recommend FDOC to others. Dr Shibli Syed is very helpful. 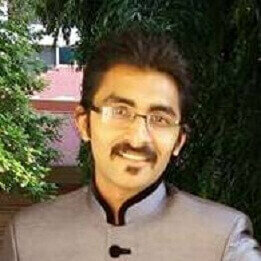 He is very proficient and provided me best solution for my problem. Also he introduced me to all the latest technology. I am very happy that I visited him. Like any other patient I was in panic on first day but he helped me relax and gave me assurance that he will fix the issue. I am no more scared of dental treatments after visiting the doctor. I have very good experience to visit Family Dental & Orthodontic centre for consultation for braces to my teeth . Now I feel very very happy to see my teeth which was overlapped at one time Now after a span of two years I can smile. Thanks to the team of Doctors of Family Dental & Orthodontic centre . I wish them all the very best.